The conversations we have with C-level executives indicate that they are increasingly avoiding some of the biggest trade shows. The reason? – why compete with thousands of conference goers for key meetings and conversations? 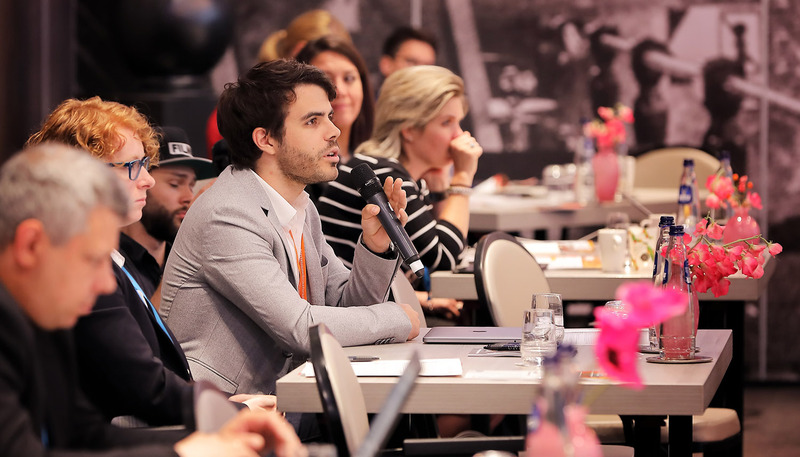 In contrast it seems there is a trend where business leaders find smaller, more targeted events a more fruitful way to foster fresh ideas and form new partnerships. Cancer Precision Medicine Forum which is borne out of the success of our regional Precision Medicine Forums (Nordic, Benelux), provides just that environment. The forum brings together the most senior experts from across Europe and beyond to provide a truly unique environment for meaningful interactions with those at the very forefront of precision oncology. With a strictly limited attendance (max 300) we provide you with the opportunity to network with your peers rather than passing them in a huge expo centre on your way to the next session 20 rooms away! This more intimate setting allows for free flowing debate and interactions, and, feedback suggests, promotes greater collaboration – which many agree, is key to the success of precision medicine. The multidisciplinary agenda will provide a platform for healthcare professionals, industry, patients groups, research, payers and Government to share their experiences and vision for a future of improved cancer patient outcomes. The two days comprise a combination of keynotes, panel discussions, workshops, interviews and plentiful networking covering a range of topics from bench to bedside (and back).